- Color Touch Screen Size: 5. 7"
Bridge type machine with swiveling table. Are you raising a car-crazy kid Give your little F1 champion a racetrack for a room. With a gleaming new track on his wall, and super-fast car and bike magnets, here’s looking at the next world champion. 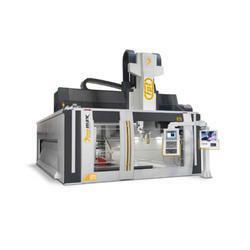 We offer a wide range of High Machines, which are highly effective in aluminum and copper wires. 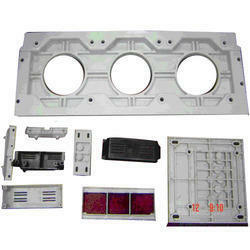 We also offer customised designing and developing High Machines as per the client's requirements.